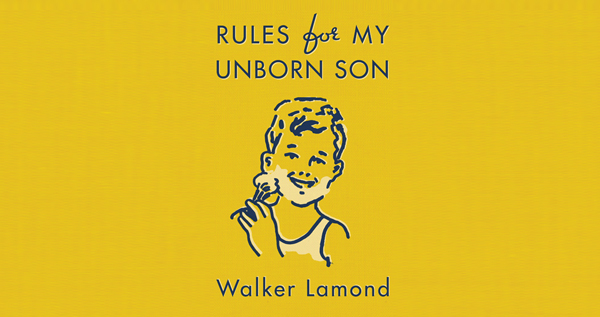 This is a collection of traditional, humorous, and urbane fatherly advice for boys. From the sartorial (“If you are tempted to wear a cowboy hat, resist”) to the practical (“Keep a copy of your letters. It makes it easier for your biographer”) to even a couple of sure-fire hangover cures (“There is no better remedy than a dip in the ocean”), the book is an awesome instruction manual for becoming a Good Man – Wicked.